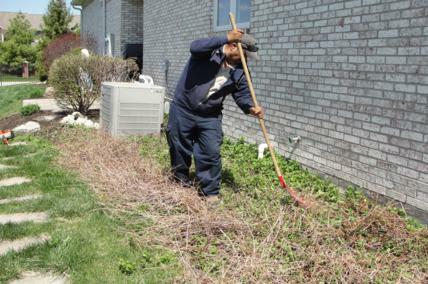 After a long winter, a clean-up on your property is imperative. 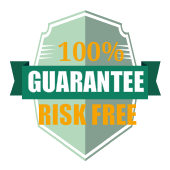 Our team removes debris that has collected on your property. 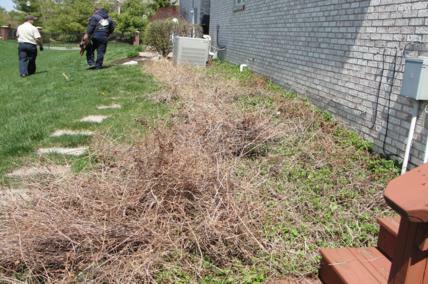 The removal of old growth on ornamental grasses and perennials is essential for promoting new growth for the season. 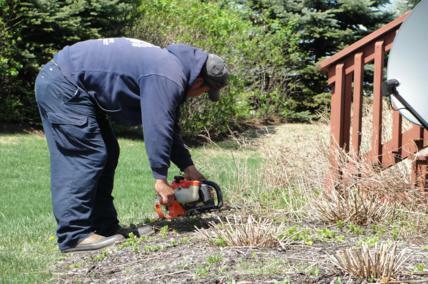 Removal of leaves in beds. Picking up any trash or debris. 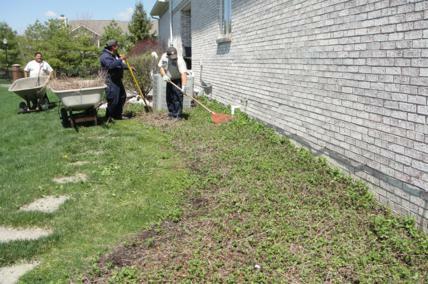 Cleaning up small sticks on lawn. so that the emerging plants can flourish this spring. Overgrown dead plant material from last year’s groundcover. Cleaning out dead plant material. The ground cover now looks good and can flourish this summer.